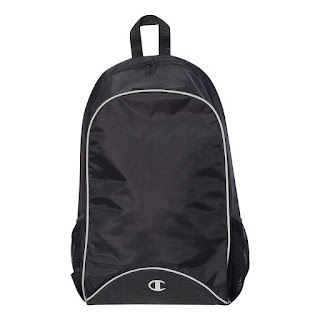 Right now this Champion Capital Backpack is only $9.99 (Reg. $49.99) when you use code LRM999 at checkout! 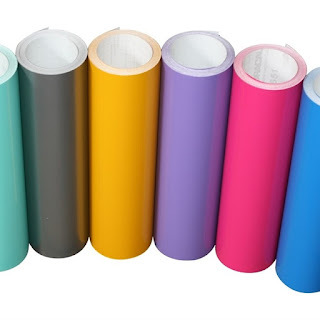 2 color options available. I am grabbing this for my daughter to use as her gym bag! This deal won't last long! Snag this Oracal Gloss 651 Vinyl for ONLY $1.99 (Retail $4.99). $3.49 for the first item and $0.49 for each additional item. US only. Seller usually ships within 2 business days. Ships no later than Mon, Aug 27. Ends 8/21 or while supplies last. *HOT DEAL* Silhouette Blue Cameo 3 Bundle only $183.99! Looking for a deal on a Silhouette Cameo? Hurry over to Amazon today only and get the Silhouette Blue Cameo 3 Craft Bundle for ONLY $183.99 (Reg. $289.99). 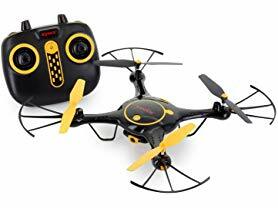 Today this Tenergy Syma Wi-Fi RC Camera Drone only $39.99 (Reg. $79.90)!